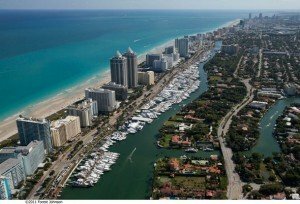 Miami is American’s most unique city, more Caribbean and Latin in its culture and nature than North American. 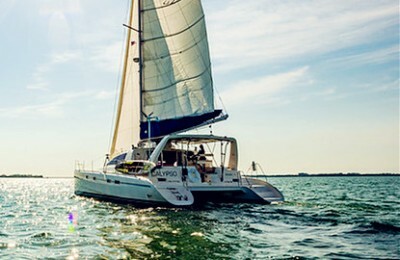 Surrounded by endless Lagoons, bays, and Islands, and mesmerizing warm seas, you need a yacht rental in Miami to truly experience this tropical beauty. 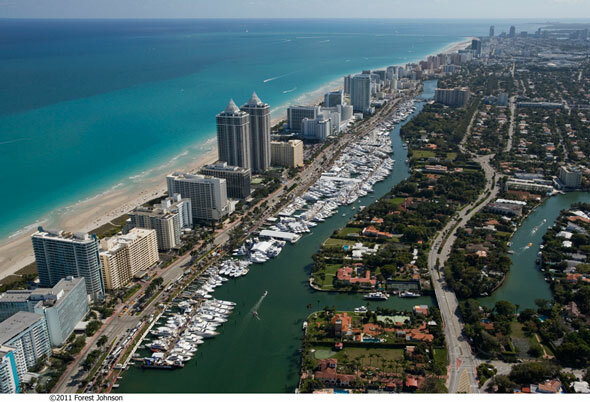 Nearby Miami Beach is famous for fashion models and its historic, 1930’s style art deco architecture. Miami is a gateway to the Florida Keys, an island chain connected by a bridge, culminated by Key West, home to famous musicians and authors. Next door the Everglades National park, with its famous rivers of grass, invites you to slow down and consider the tranquility of unspoiled nature. 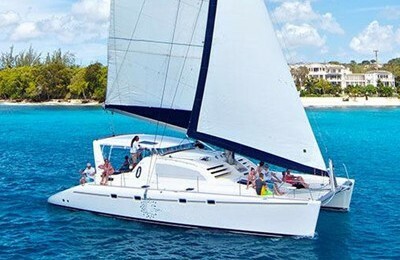 Rent our captained charter boats and let it be your guide. 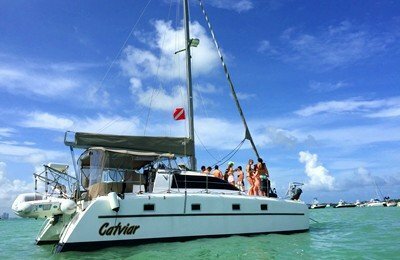 Take a captained motor boat to snorkel on a coral reef. 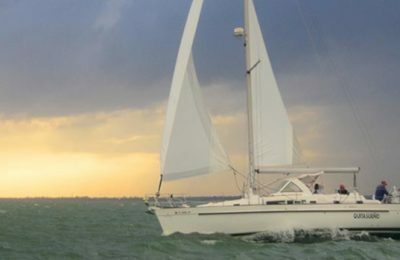 Take a party boat cruise around Miami, rent a fishing boat, charter a luxury yacht to a tropical beach, go sailing by Key Biscayne, or to one of the smaller islands where you can step back in time, see unspoiled jungle, or experience the real old Florida history. 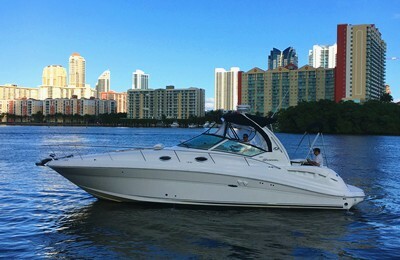 Boating in Miami is a top thing to do anywhere and especially here. Nothing beats a yacht cruise in Miami. 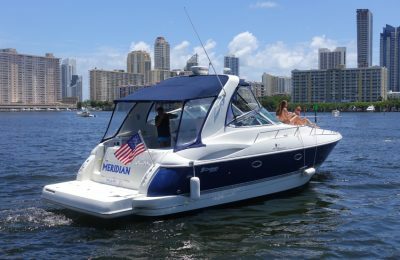 The unique subtropical climate allows for a year around boating season, and are what make a renting yacht in Miami so enjoyable. 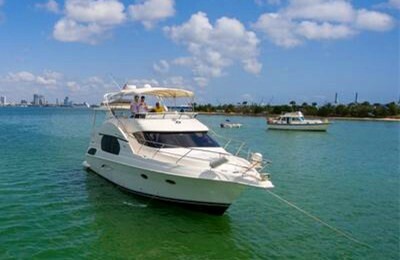 Enjoy the crystal clear tropical ocean, beautiful harbor and marina, beaches, bay, lagoons, celebrity’s water front residences, canal and sand bars, and stunning skyline in a short yacht rental in Miami. Visit a private island with loved one, snorkel at a coral reef, or just board a water front sports bar to chill out. 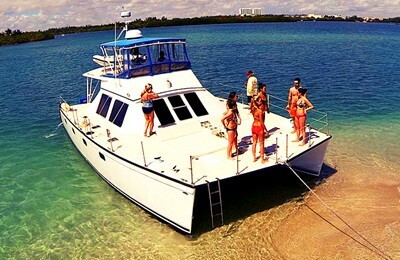 Let us find your captained Miami rent a boat so you may experience your own private charter boat cruise in Miami. 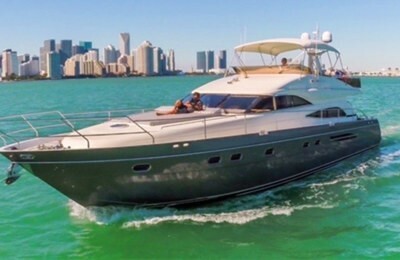 To charter a yacht in Miami, or for a luxury yacht Miami Beach style, simply choose among our ample online collection of Miami boat rentals. 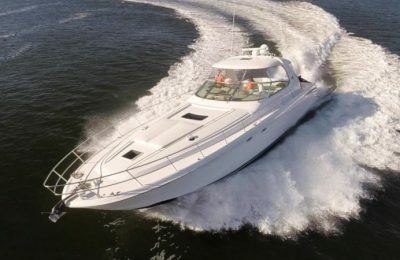 We work hard to find you the best of the best, highest quality boat rentals in Miami Beach and Yacht charters in Miami Beach at the best prices. 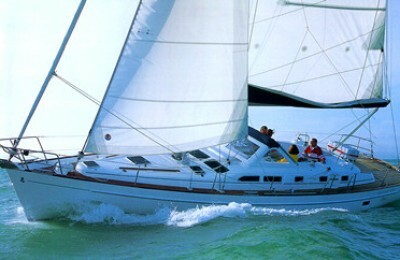 A memorable Miami yacht cruise may include a charter sailboat, Miami catamaran charter, or other Miami boat rental. 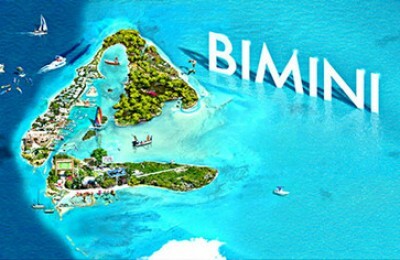 Other possibilities include sailing a luxury yacht charter from Miami to the key, the Bahamas, exploring nature in comfort with an overnight to Biscayne National Park for snorkeling in pristine waters, or a longer trip in a Miami motorboat to John Penecamp state park off Key Largo to experience one of the world’s best coral reefs in style. 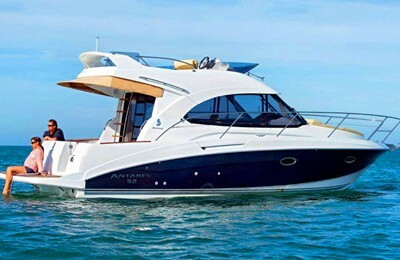 For a yacht charter Miami style, we have the boat for you. 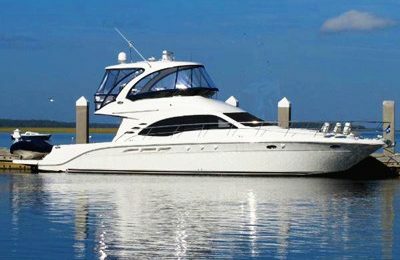 Call (305) 209-9800 to book a private yacht today.